For some reason, the cryptocurrency community has not covered the fact that the cryptocurrency project, Ontology, is riddled with a number of issues that make it far from a reliable or invest-worthy project. 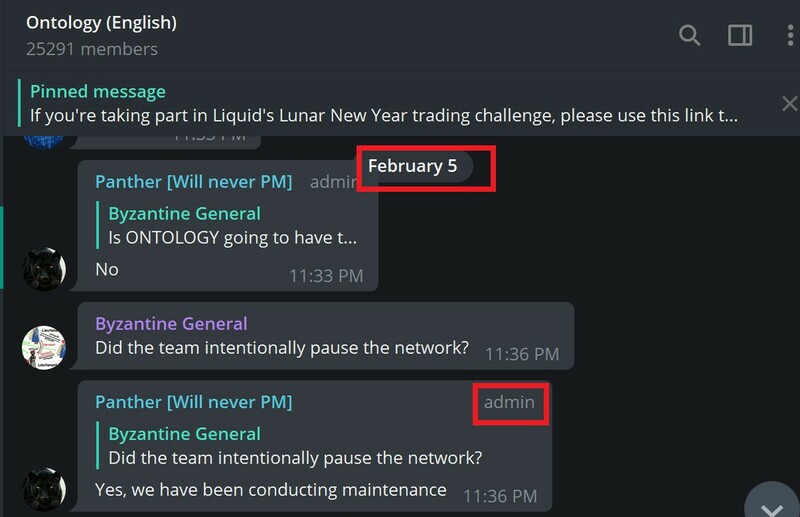 On February 5th, 2019, Ontology’s blockchain went down for several hours due to ‘scheduled maintenance’ (which the team did not announce to any of its investors, or individuals ‘using’ the chain). As stated above, the Ontology team stated that the blockchain went down in order to ‘upgrade’ it (this never happens with Bitcoin, Ethereum, or any decentralized chain by the way). $ONT is not decentralized in any way, shape or form. 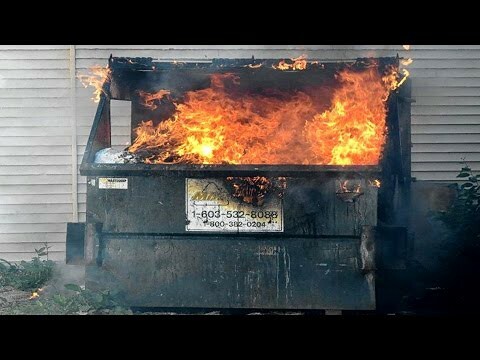 If a blockchain can be taken down, then obviously the developers themselves are the only ones running the blockchain. This exposes the greater problem with a lot of (most) PoS-based chains — which is the fact that they are mostly centralized because they operate via a synchronous model. In other words, if the agreement threshold (67% of nodes) is not reached, a block is not produced. This means if more than 1/3 of the nodes simply fail to validate / operate (like what happened yesterday), then the blockchain stops operating. Knowing what was stated in #2 is true, its fair to state that $ONT controls >1/3 of the total nodes (47) that are on the network. Discrepancies in the distribution of tokens that prove that the team’s claim that some of them were ‘locked’ is completely false. However, this stands in direct contrast to the information that was posted in the Antshares ANN thread, which listed Li Jun as an ‘Architect’ with the team under a section listed ‘Full Time Team Members’. Another team member from Antshares/$NEO that is listed directly on the website is an individual by the name of ‘Wentao Yang’.